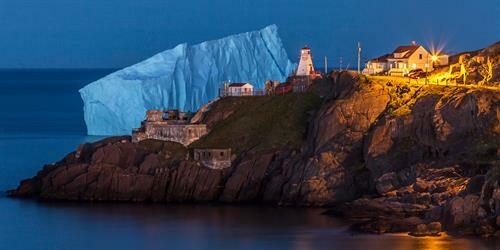 Based in St. John's, Newfoundland Photo Tours is your photo destination for photographers looking to capture a rugged coastline surrounded by natures wonders. 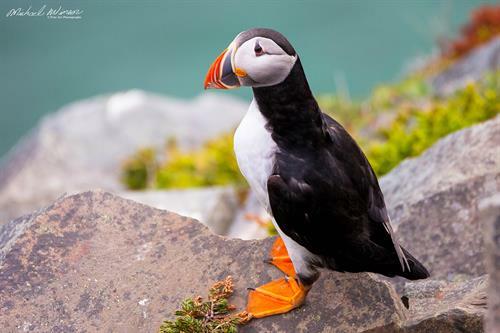 With Icebergs, Whales, Puffin's, Northern Gannets returning to our shores every summer, it is the ideal place for all levels of photographers. 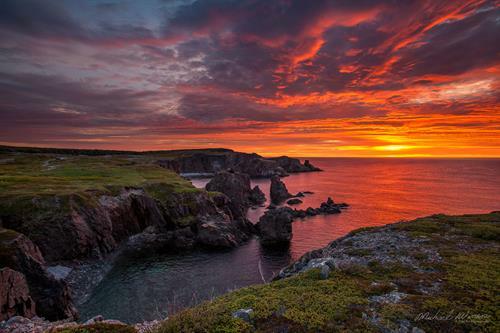 At Newfoundland Photo Tours we take pride in providing the best accommodations and travel that our province has to offer. 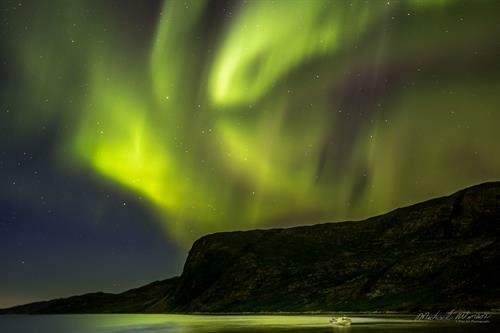 Tours are lead by a local award-winning photographer that is aware of all the photogenic places and how to get up close and personal with mother nature’s wonders. 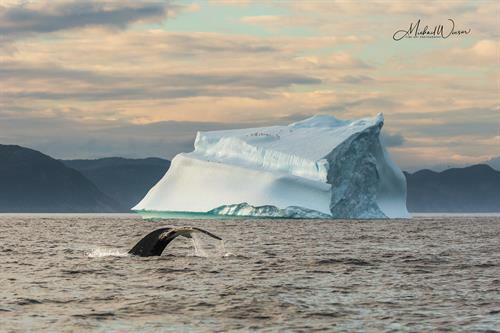 If you are looking to feel the spray from a humpback whale or taste the water from a 10,000-year-old iceberg while taking some incredible pictures, then book with us. We will provide the adventure and work with you to help you capture those magnificent images to take back home.